Jimuel, who’s rumoured to be dating actress Heaven Peralejo, has turned 18. 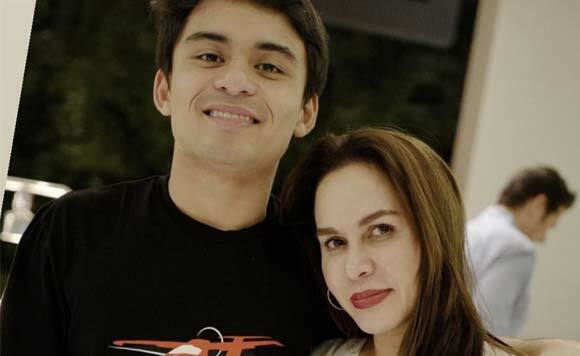 Power couple Manny and Jinkee Pacquiao are truly blessed with talented and good looking kids. 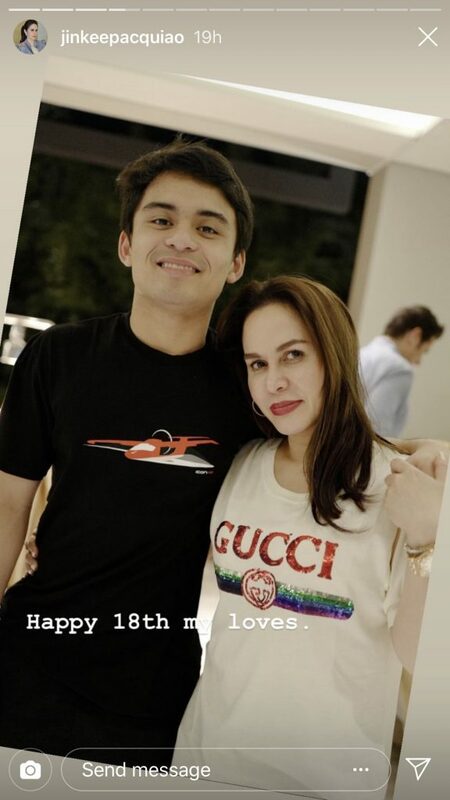 On her Instagram, Jinkee greeted her eldest son, Emmanuel “Jimuel” Pacuiao, who recently turned 18. The fambam had a fun filled celebration at Chef Jessie Restaurant in Makati, and was served with a delectable feast. Jimuel, who graduated junior high school in 2017, had recently expressed intent to join showbiz and modelling. He is also rumored to be dating Rica Peralejo’s niece, former PBB housemate Heaven Peralejo. Jinkee and Manny have five kids in total – Jimuel, Michael, Queen Elizabeth, Mary Divine Grace Pacquiao, and Israel, the youngest.